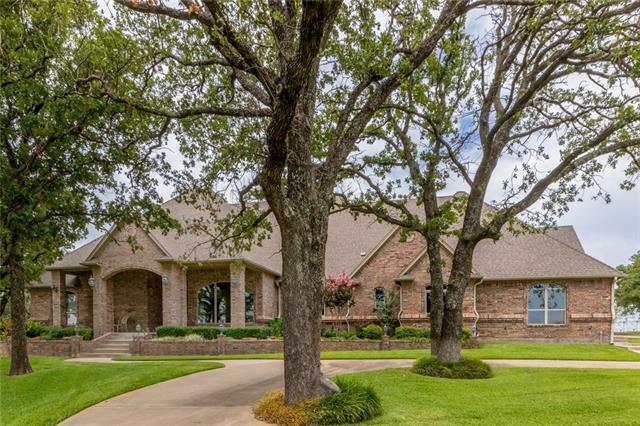 All Alvarado homes currently listed for sale in Alvarado as of 04/24/2019 are shown below. You can change the search criteria at any time by pressing the 'Change Search' button below. If you have any questions or you would like more information about any Alvarado homes for sale or other Alvarado real estate, please contact us and one of our knowledgeable Alvarado REALTORS® would be pleased to assist you. "like new complete state of the art training facility. From indoor arena, stalls, fencing and house. This recently completed facility is like new!! 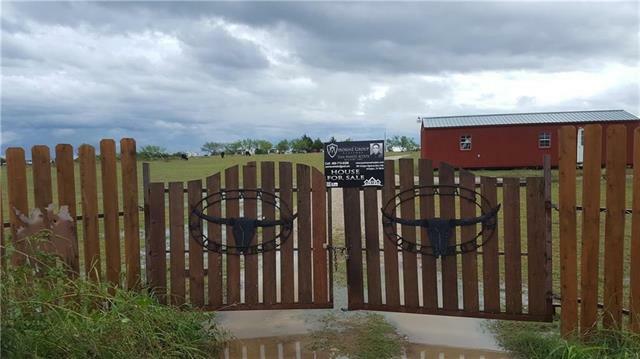 Shop, irrigation system, Two barns, 6 loafing sheds, shop Prefeirt Euro Sizer, outdoor arena. MUST SEE!!!" "5650 sq ft of Custom Country Elegance!!!. This home offers 4 bedrooms, 4 bathrooms, an office and media room. Your guests will feel like royalty in their own suites. The open floor plan is enhanced with beamed vaulted ceilings, porcelain tile, knotty alder cabinets and granite throughout the house. There is plenty of room for everyone to gather in the kitchen to help with the cooking and for entertaining. Then step out to the patio for more breathtaking amenities like the outdoor kitchen and si"
"5650 sq ft of Custom Country Elegance!!!. It has 4bedrooms, 4bathrooms, an office and media room. Your guests will feel like royalty in their own suites. The open floor plan is enhanced with beamed vaulted ceilings, porcelain tile, knotty alder cabinets and granite throughout the house. There is plenty of room for everyone to gather in the kitchen to help with the cooking and for entertaining. Then step out to the patio for more breathtaking amenities like the outdoor kitchen and sitting area a"
"This property is an Equestrian's dream! 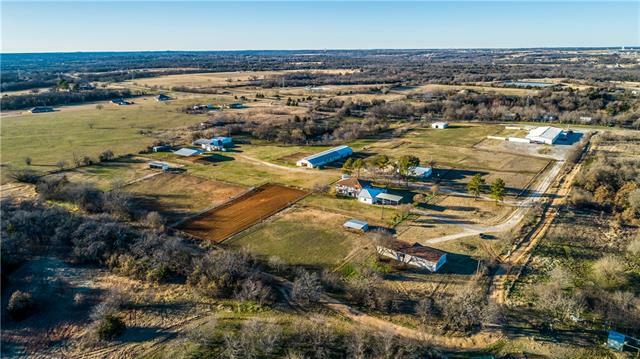 18 acres include a Spanish style main house, 2 investment mobile homes both are leased, 2 efficiency apartments one is currently leased in the barn with the possibility of 2 more! There is also an efficiency apartment attached to the main house. The 19 stall barn features an office, feed room, tack room, hot and cold wash rack and 9 of the stalls have runs. There is a separate 3 stall barn. The first arena's dimensions are 100 x 200 and the second arena is"
"Homestead with acreage as is. It's just outside city limits of Mansfield so you get all the benefits of Mansfield with none of the city taxes. 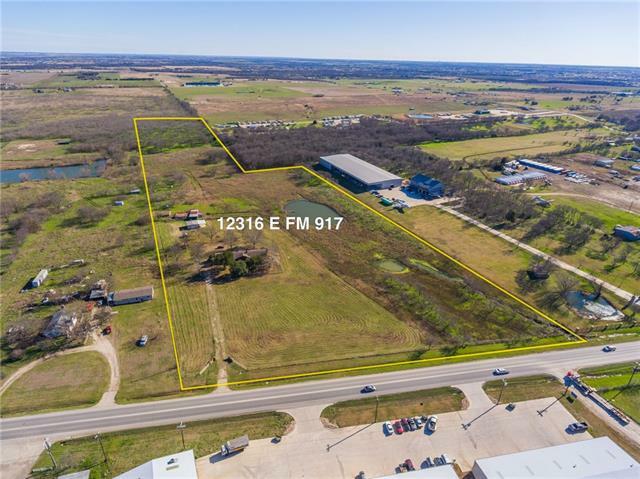 Commercial and Industrial potential with this property makes it a diamond in the rough. Bring it back to a working cattle ranch or subdivide the road frontage into a commercial business and make the house your office. Loads of potential with this property." "Multi use property. 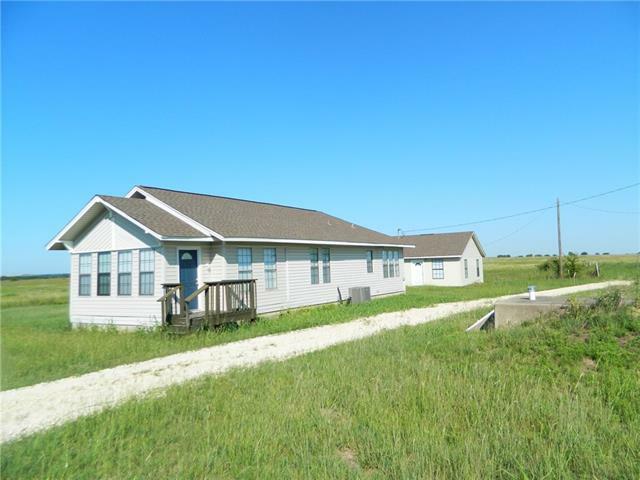 This property would be great for commercial or residential. The completely remodeled home sits off the road hidden behind trees. Lots of road frontage on FM 917. Outside city limits. Burleson ETJ. Oversized garage has been converted to a professional office." "58.6 Acres comes with this House plus Guest House. The guest house is about 500 square feet per owner and has one bedroom, one bath and a combination kitchen, dining, living area. The land is all in pasture and cross fenced into three pastures. About 1600 ft of road frontage with potential for dividing into smaller tracts with water and electricity at the road. With no deed restrictions known this could be whatever you want to make of it. 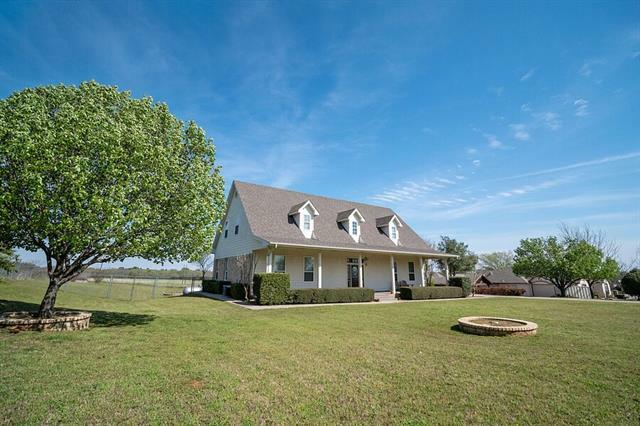 A great place for an equine set up, cattle, goats, busin"
"Stunning 4 bedroom, 3.5 bathroom custom home on 2.16 acres. This home is spectacular, not one detail was overlooked. Upon entry, you will notice the intricate crown molding & gorgeous ceilings. The living room is large & has a stone wood-burning fireplace & lovely french doors to the exterior. The dining room has picture window & tray ceiling. Immaculate kitchen is equipped with granite c-tops, custom cabinetry, ss appliances & breakfast bar. Great master bedroom with room for a seating area & e"
"Exquisite country property awaits you: room to spread out. Fabulous front porch plus quiet back patio. Great detached garage for parking or workshop w-unfin space upstairs. Guest quarters is 4th bedroom over attached garage w-kitchenette space, blt in cabinets, carpet & tile. Each bedrm has private bath, Large closet; 2 half baths downstairs. 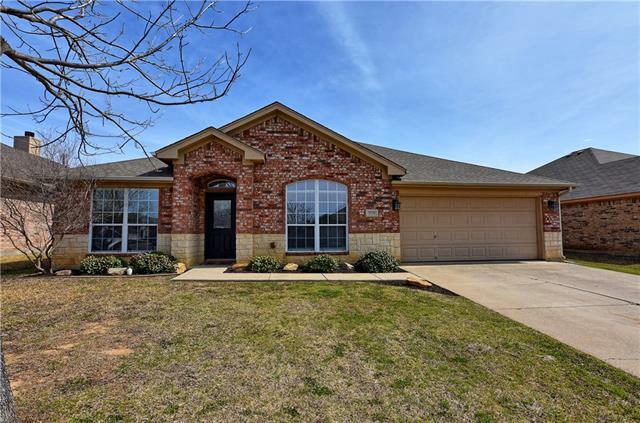 Decor colors, granite counters, pantry, kitchen stove top & vent hood replaced 2 yrs ago;Stained glass accents in kitche;laminate & certile floors thru-out"
"Fantastic equestrian property perfect for a small trainer operation or a breeder in Burleson ISD. 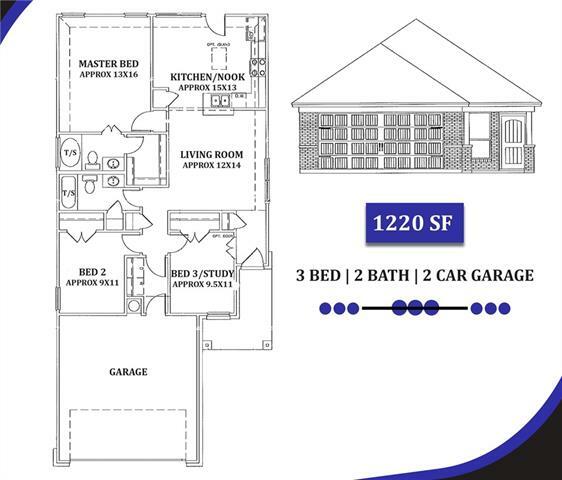 This charming floorplan is 5 bedrooms 2 baths with large separate living and dining room. The large master bedroom has its own en-suite and is separate from the other 2 downstairs bedrooms. The other 2 large bedrooms are upstairs with vaulted ceilings. 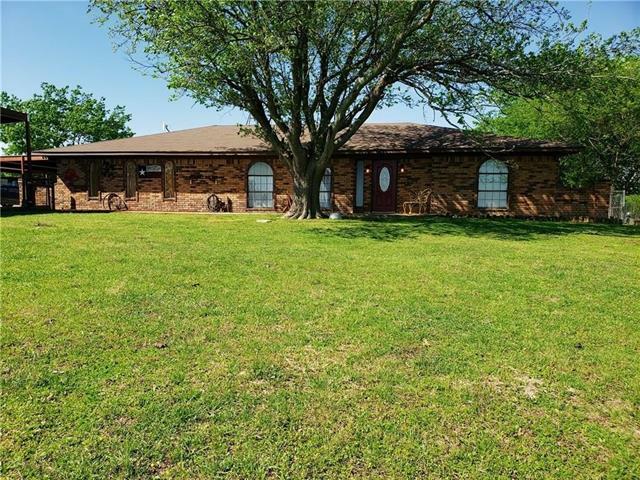 The best part waits out back as this property is fenced and cross fenced for your horses with large pasture in back. The first barn has 6 stalls w"
"Step into a very peaceful setting. This beautiful, completely remodeled 3-2-2 home has so much to offer. 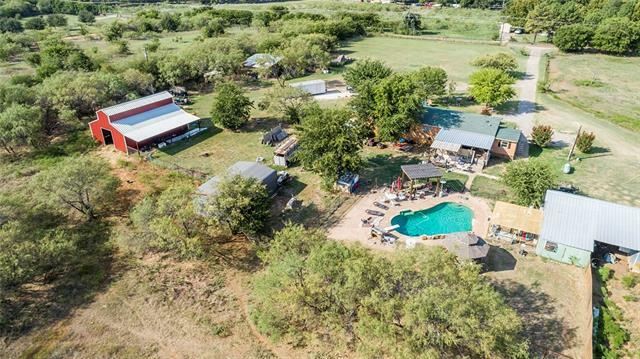 It sits on 1.5 acres in Alvarado, surrounded by beautiful trees & lots of space & has a great horse barn at the back of the property. Walk into the home & enjoy a spacious entry that leads to a sunken living rm. Everything in this home has been touched with beauty & given lots of attention to detail! 20in. 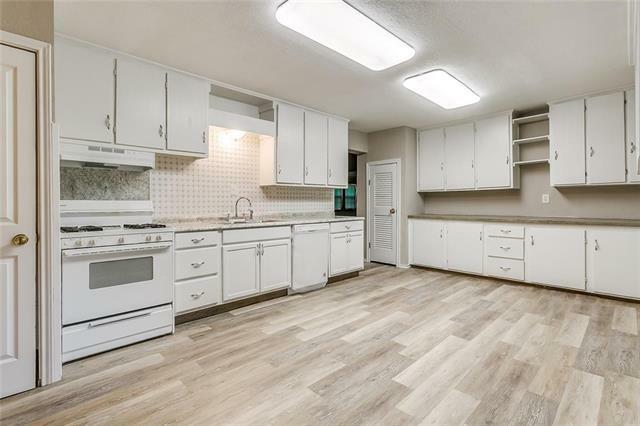 ceramic tile, decorative can lighting, kitchen island, Italian natural stone in the "
"3 bedroom 2 bath with game room & formal dining on 7 beautiful acres. New stove top, oven & laminate floors in the kitchen. The living & formal dining have gorgeous wood laminate, walk-in closets in the master & one bedroom, stunning new tile bathtubs in both bathrooms & master is a Jacuzzi tub. The backyard has a large in-ground pool, next is a 14 X 28 cabin with a large covered half-wrap around porch & has both water & electric. Past that is a 43 X 71 metal barn with 3 pipe pens and cattle chu"
"Enjoy some quiet country living on this 14.27 acre lot with a spacious double wide mobile home that features 5 bedrooms, 3 full baths, 2 living, large open kitchen, separate mud & washroom, inground gunite pool with water feature, pool house with loft and hot & cold running water bathroom, 2 water meters, 2 electrical poles, 2 septic tanks, 2 RV covered areas, Pipe fence, security - cameras an electric gate, wingspan paved driveway, a shop with roll-up door, covered front an back porch, 2 storag"
"Love wrap around porches, wood floors, extra large rooms throughout?? This is the Home for YOU!! Property is just under an acre located in town Alvarado. Even has detached 4 car garage!! Inside home features carpet in formals and family room downstairs, wood staircase, original wood floors upstairs, claw-footed tub in bathroom, extra-large kitchen with Viking 6-burner stove, griddle and double ovens!! 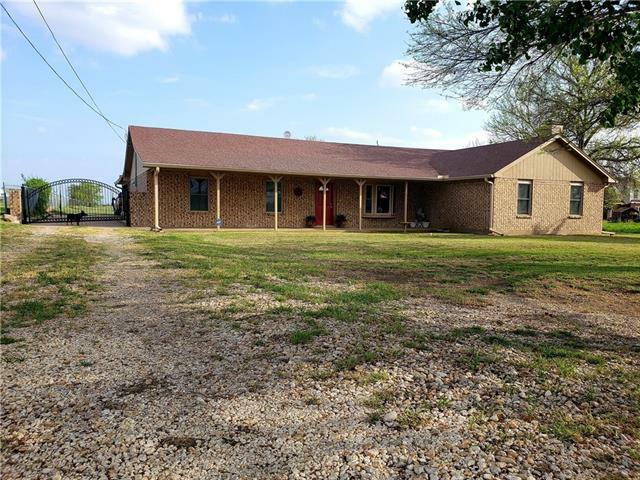 Formal rooms up front feature carpet, large room, pocket doors, faux fireplace with gas he"
"Absolutely gorgeous four bedroom two bath home on over an acre! Remodeled two years ago with wood laminate, stunning granite counter tops in the kitchen, master & hall bath! Tile bathrooms, two living areas with the second one equipped with a rock fireplace for those cozy nights in! Hall bath has a heated & jetted walk-in bath tub, sink in the utility room, new windows, appliance's are only two years old. 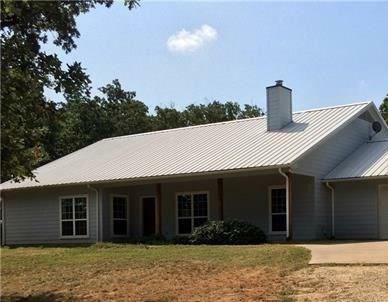 Top of the line gutters with leaf guard all the way around home, fenced back yard, attached"
"Location, Location, Less than 2 miles from US HWY 67, 5 min to I-35, 10 min to Venus, 15 min to Midlothian. Close to Burleson and Mansfield. 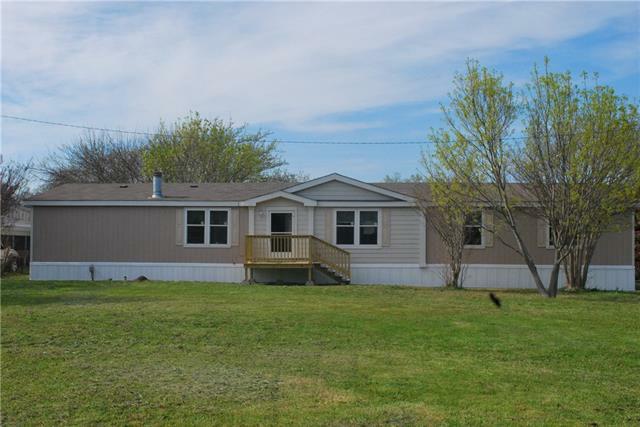 Great opportunity to own 12+ Acres with: 1 double wide mobile home 2128 SqFt,. Not Known Restrictions. Great potential to build a home, re-plot the mobile homes, future development, agricultural, grazing, etc. 8800 is the property at the back ( not yellow or red houses )"
"New Construction and land!! 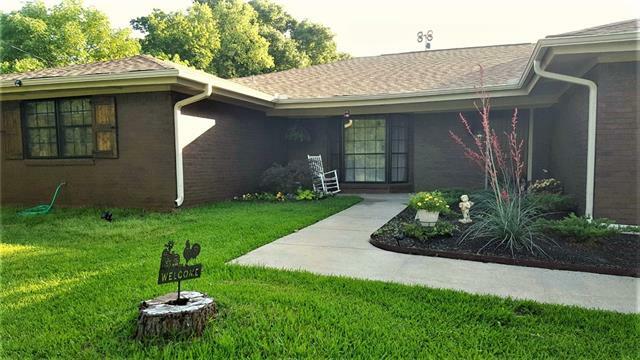 This charming 3Bed 2Bath home is located in the country with a touch from the city. This New construction is located in a corner lot with approximately 1 acre, custom made cabinets in the kitchen, granite countertops, laminate in all rooms, living and dining. Tile floors in baths, custom vanity with quartz tops. Energy star appliances will be install before closing." "Spacious home with the convenience of being close to town but with the peacefulness of the country. Plenty of room for entertaining with 2 living areas. Large utility room with door to master bathroom. Large workshop with electricity. Bring your horses and chickens. Income possibilities! Mobile home on property behind the house was rented out for $650 a month." "Charming home in Stonegate Manor ready for its new owners. Home features two large living areas with cozy wood burning fire place and lots of windows. Open concept kitchen with to dining area, walk in pantry, island and breakfast bar. Large master retreat featuring dual sinks, garden tub, separate shower and two walk in closets. Split guest bedroom arrangement all have large closets. Enjoy the 30 x 13 covered patio perfect for entertaining guest and cookouts with the privacy of the home backi"
"Under Construction and offering plenty of living space at an affordable price. Some trees in yard. This 3 bedroom 2 bath home has loads of energy features including foam insulation, low e windows and energy saving stainless appliances. You'll love the granite countertops and open floor plan. There's also an office or hobby room." 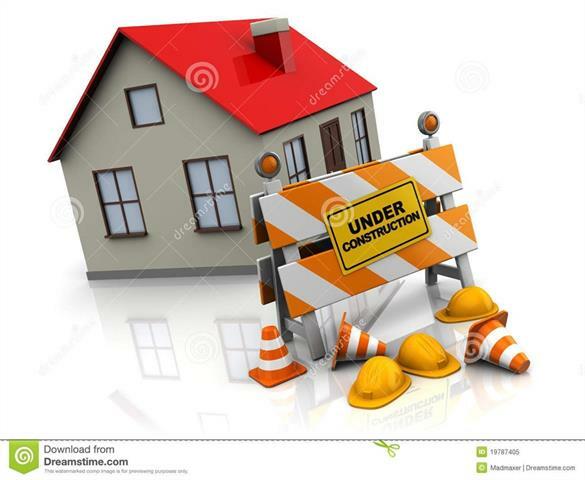 "Newly constructed brick home full of energy efficient features including foam insulation, low e windows, energy efficient stainless appliances. You'll love the granite countertops and open concept living. Turn that tax refund into a down payment for a new home!" "Welcome Home! This IMMACULATE open concept home features 2 living rooms, 4 bedrooms and 2 bath. The 1st spacious living room has vaulted ceilings and a cozy wood burning fireplace that has never been used! The 2nd living room features built in cabinets for entertainment. The spacious kitchen has cabinets galore, island, NEW stainless range, NEW paint and more. The roof is NEW. Water heater is NEW. The backyard is huge and has a storage building with electric. 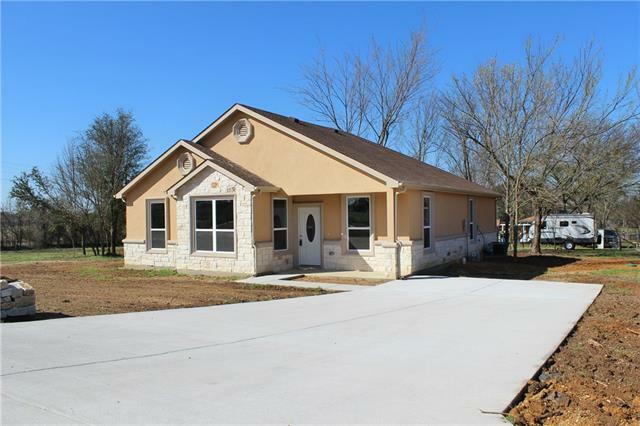 NEW exterior and interior pa"
"Don't miss out on this custom built home in Alvarado. This home is centrally located and features many great finish outs. Brick front, custom built cabinets are just a few. Come take a look at this home." 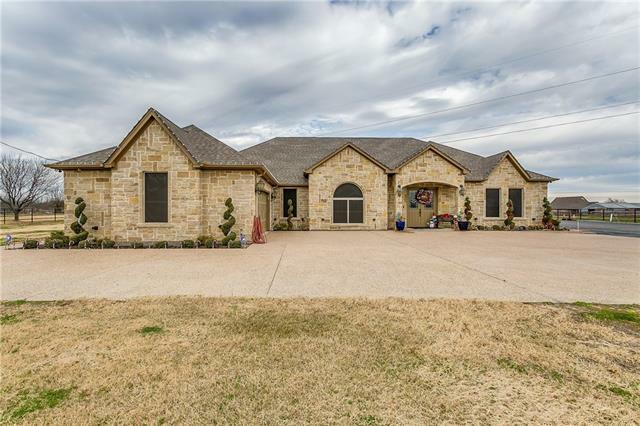 "This custom built home is located centrally in alvarado and close to 35. 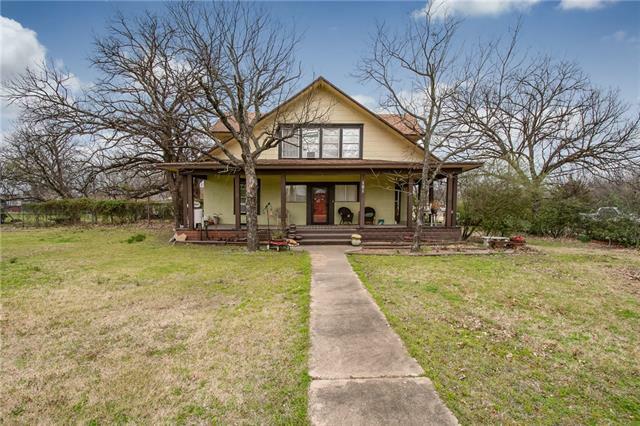 Easy access to Fort Worth makes this the perfect location. Featuring many custom home touches such as custom built cabinets, stained concrete flooring, and brick fronts this home is looking for the perfect owner."